In 2007, Interior Savings required the means to deepen its understanding of the goals of many of their community partnerships. 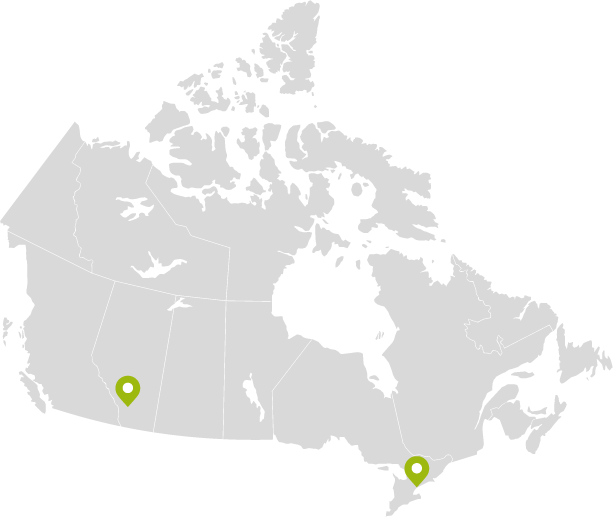 In seeking to clarify partnership goals, the community investment team sought to assess whether they were investing as effectively as possible, and whether their investments were achieving their intended goals. 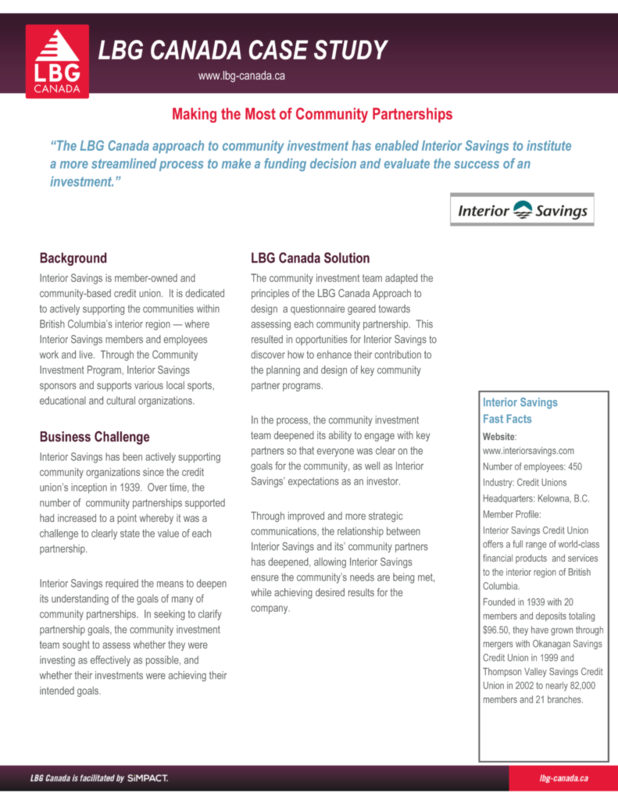 To learn how Interior Savings used the LBG Canada approach to achieve their objectives, click the link below to download the case study!